A new release of NVIDIA Inspector is available. 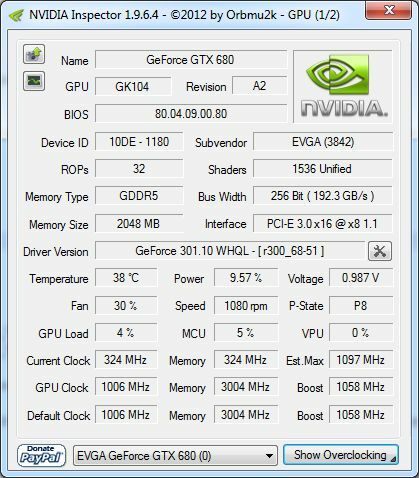 NVIDIA Inspector is an GPU tool for NVIDIA graphics cards only and combines the monitoring of the GPU as well as its tuning (read overclocking). NVIDIA Inspector hompage can be found HERE. 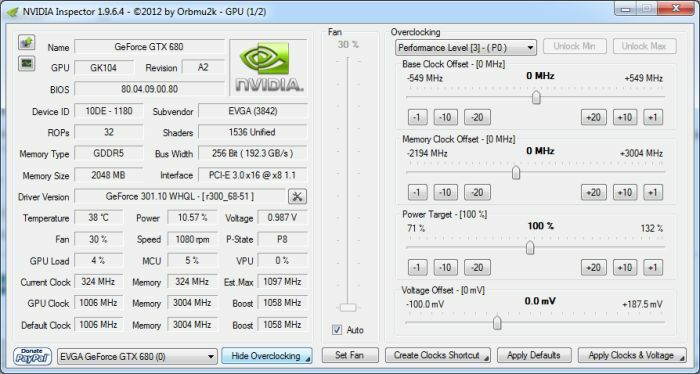 [GPU Tool] NVIDIA Inspector 1.7 … GPU-Z Bro! GPU-Z 0.3.1 Available for Download NOW!